The most common cause of homelessness is the ending of private tenancies. Are you doing everything to help assured shorthold tenants move in a planned way? recognise all the different ways a section 21 notice can be invalid? 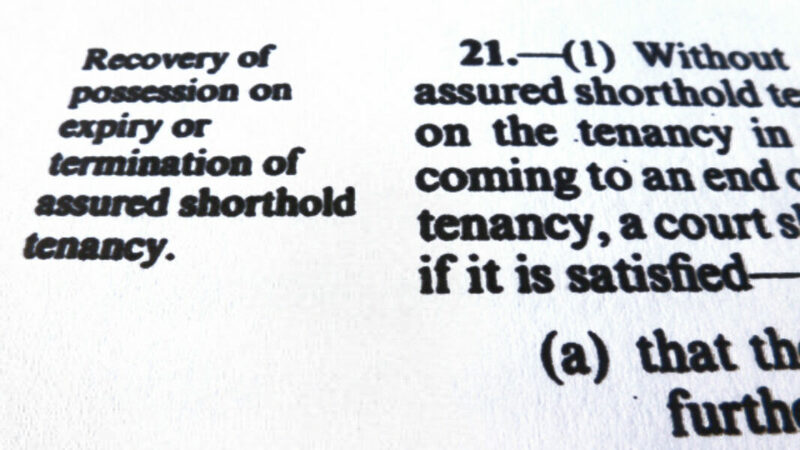 identify when a landlord's breach of the tenancy deposit protection rules invalidates a section 21 notice? give adequate written reasons when notifying a homeless applicant that it’s reasonable for them to remain in occupation beyond the expiry of a valid section 21 notice? enforce the return of tenancy deposit money you've previously paid to a private landlord when they break the deposit protection rules? confidently advise landlords and tenants on the technical rules governing tenancy deposit protection and the ending of assured shortholds? help you protect your homelessness budget.